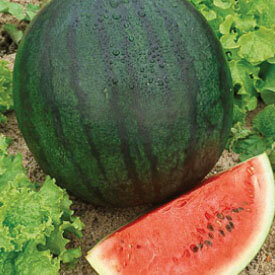 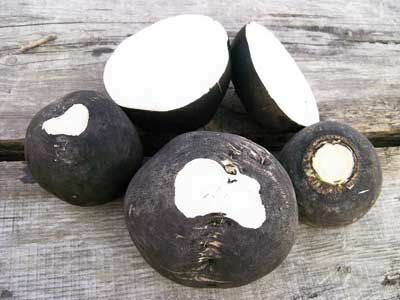 Home / Product Sow Depth / 1/2"
The Black Spanish Round Radish is a unique black old heirloom that has a nutty and slightly spicy flavor that holds up well in meals! 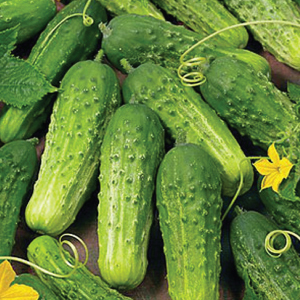 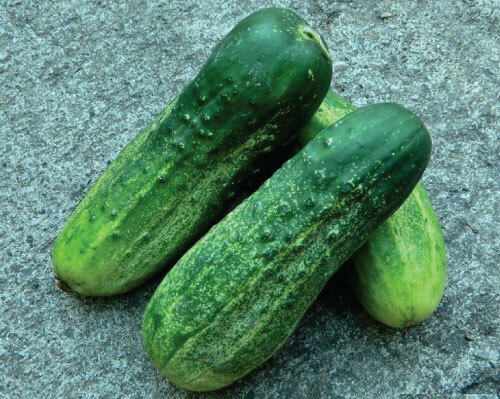 Just like its name, the Boston Pickling cucumber is great for making pickles and its plant is high yielding with a continuous harvest! 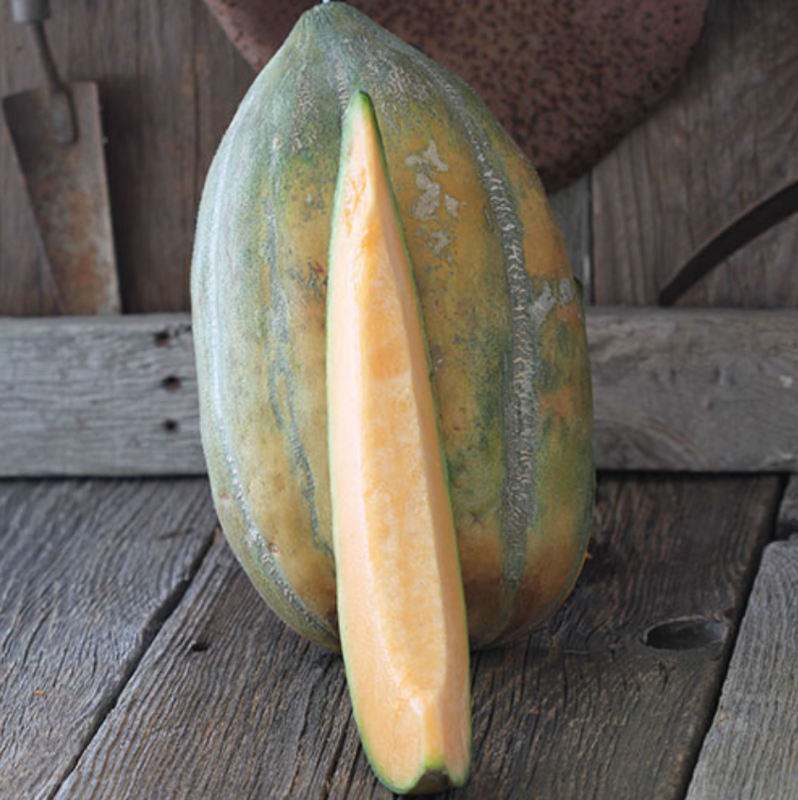 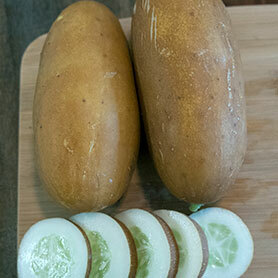 The Brown Russian cucumber looks like it came from another planet, and is fitting because the taste is out of this world! 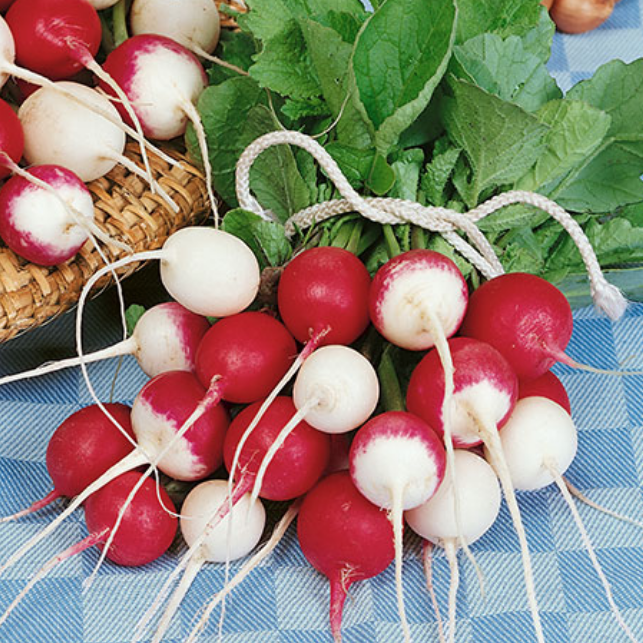 The Butter Globe Radish is a slower bolting variety that has the mildest flavor with a tender, crunchy texture and does not get hollow or pitchy. 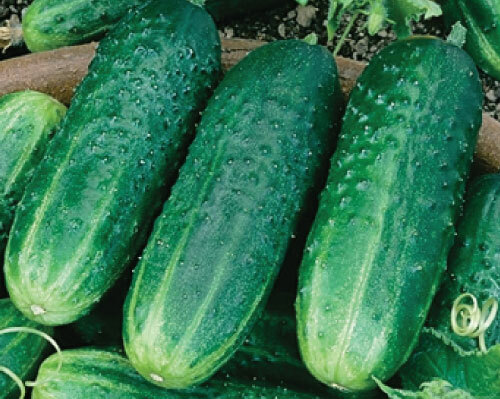 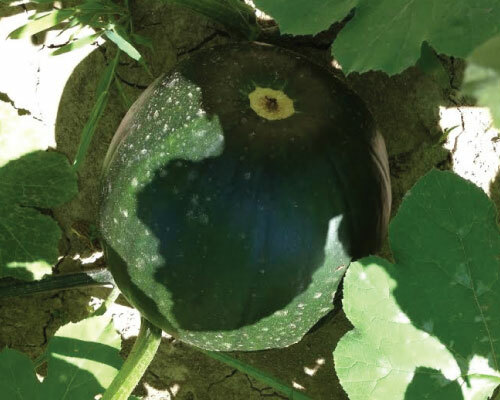 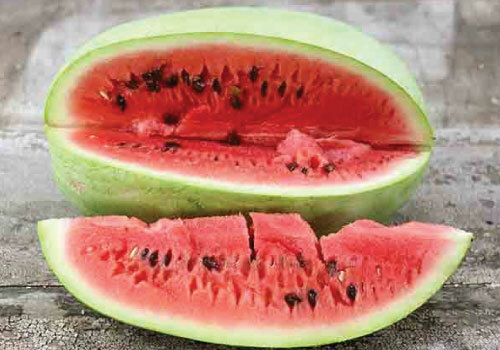 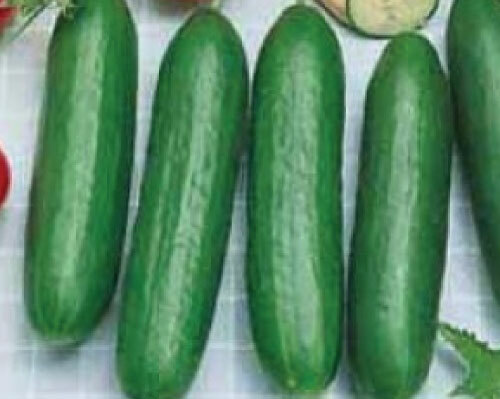 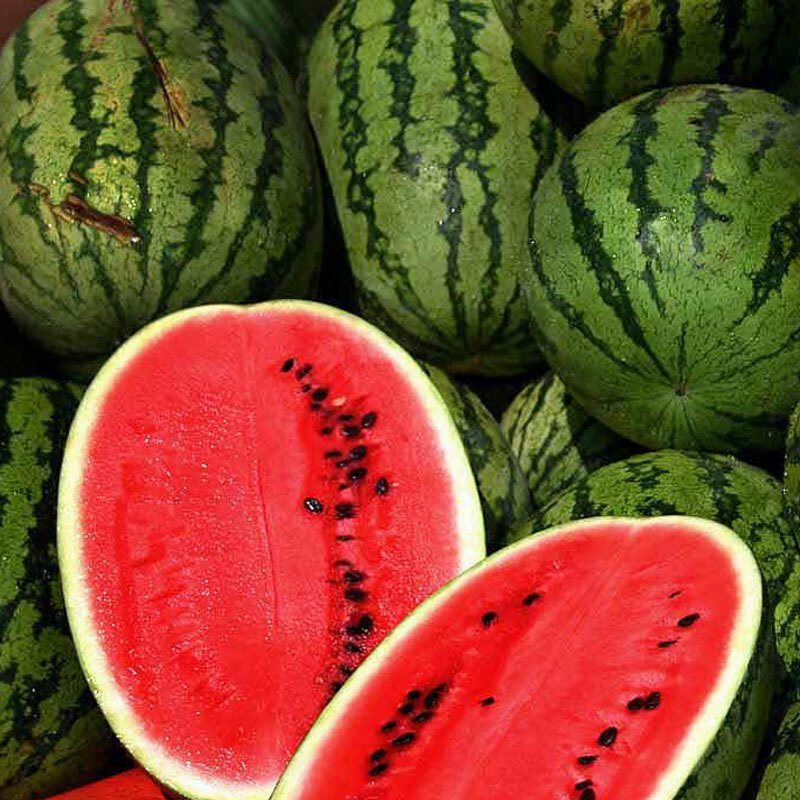 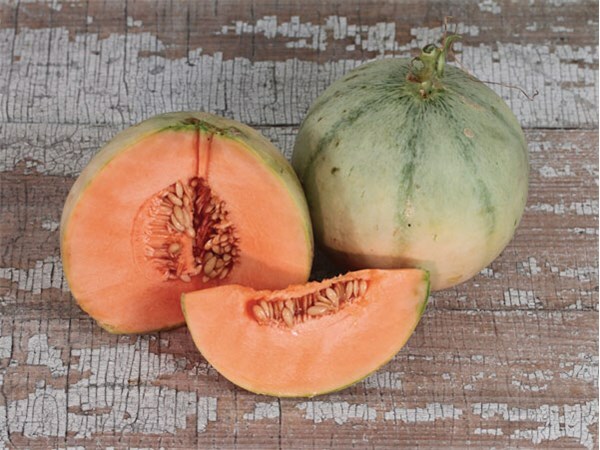 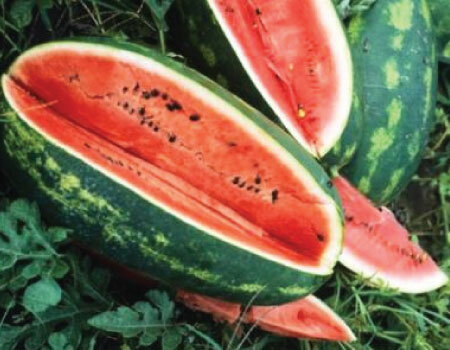 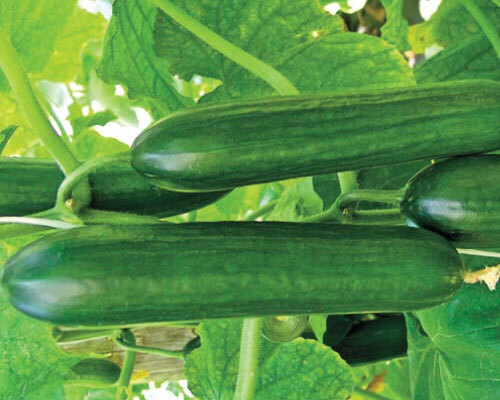 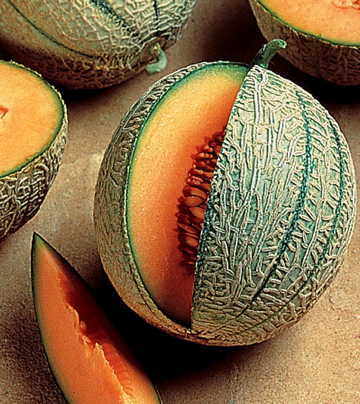 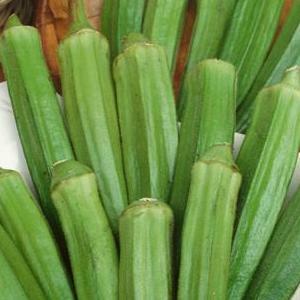 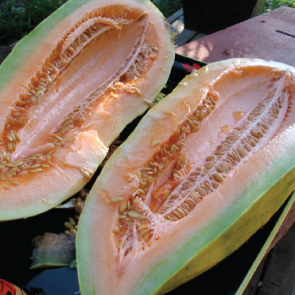 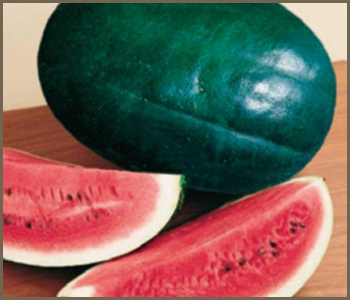 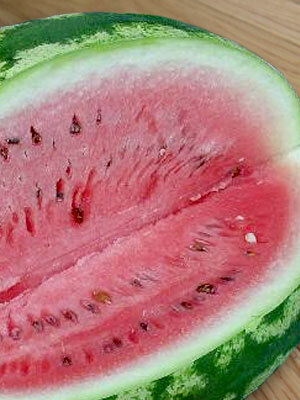 The Calypso cucumber plant produces very early, high yielding and uniform cucumbers that are very dependable and heavy yielding. 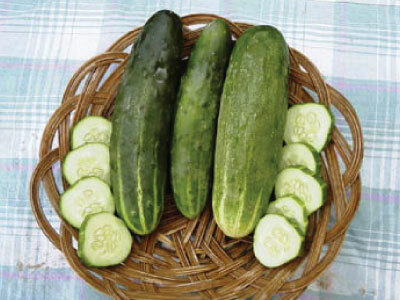 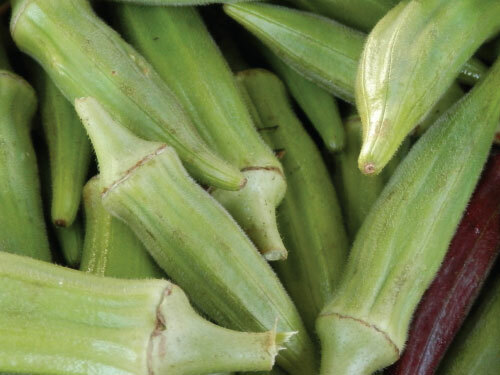 The Carolina cucumber is a very early, white-spined cucumber variety that is best used for pickling is also a good fresh eater! 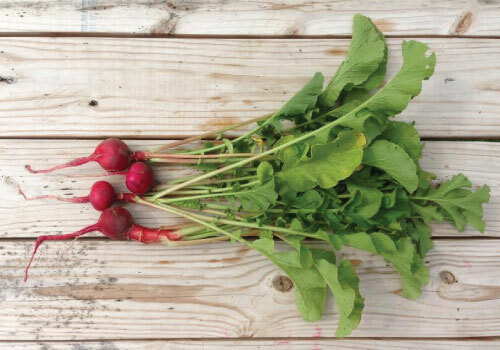 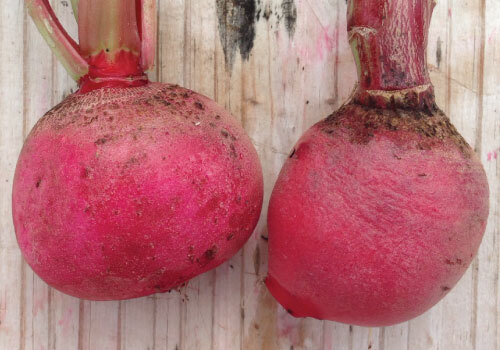 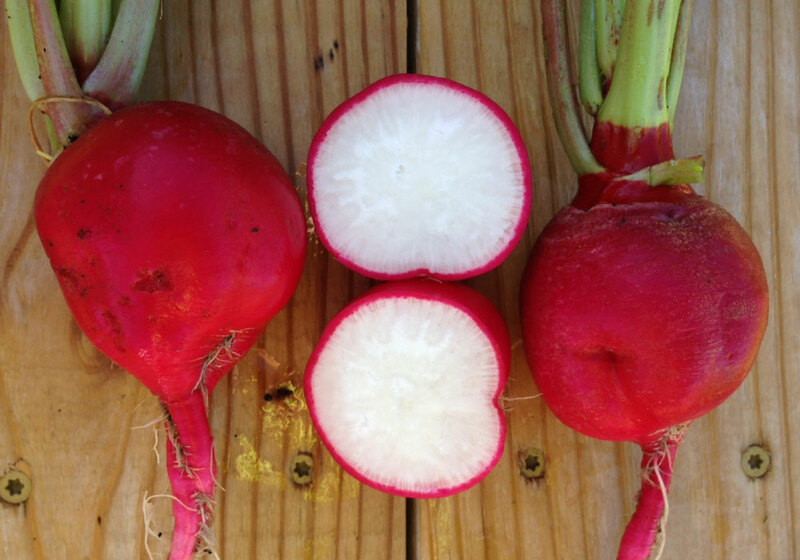 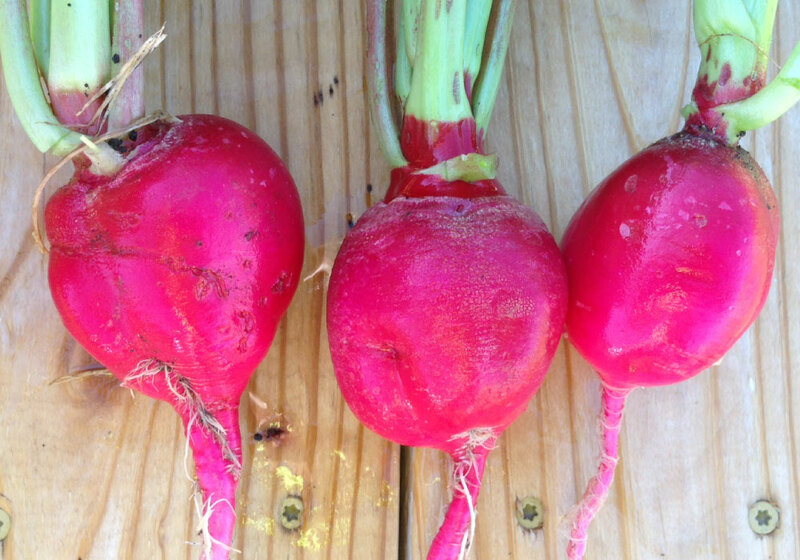 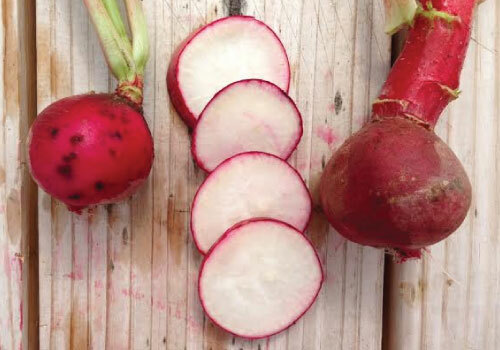 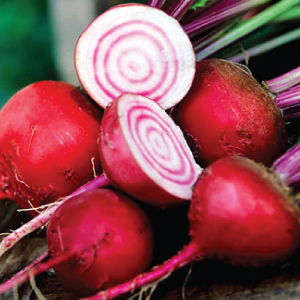 The Champion radish is bright red, crisp, round radish that is an excellent cooler weather variety, especially for short season climates. 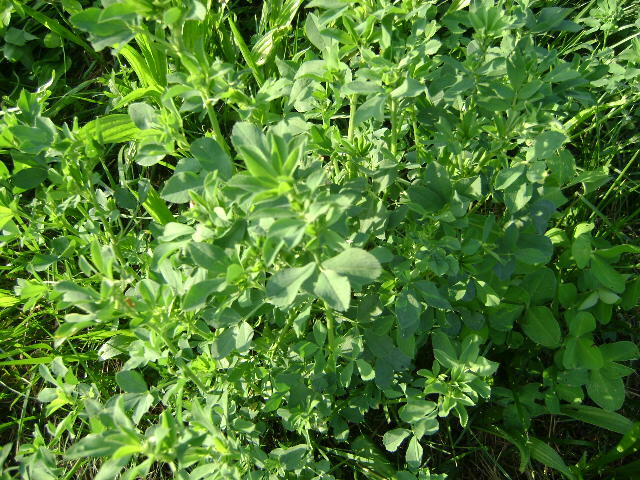 High Omega forage blend for free range chickens! 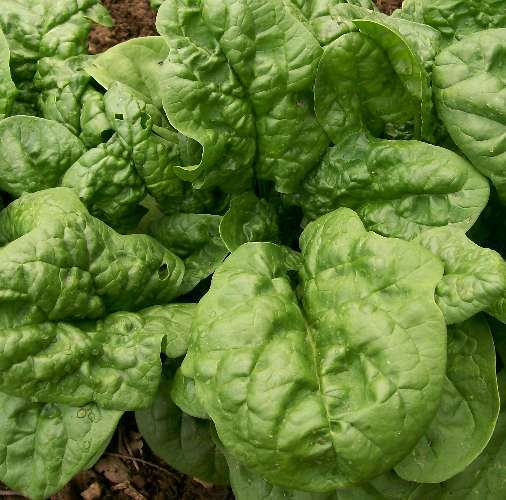 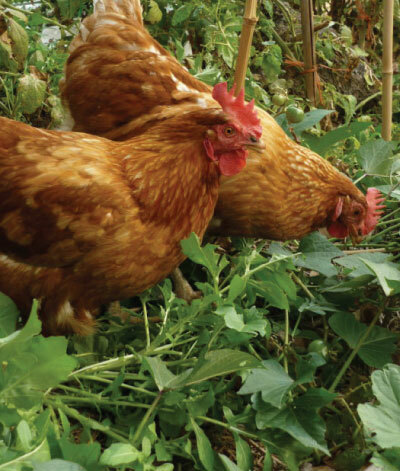 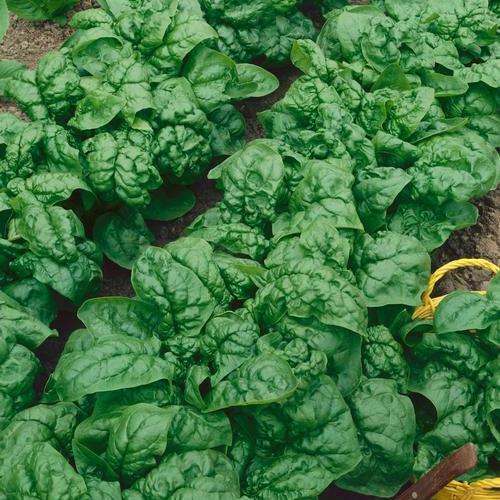 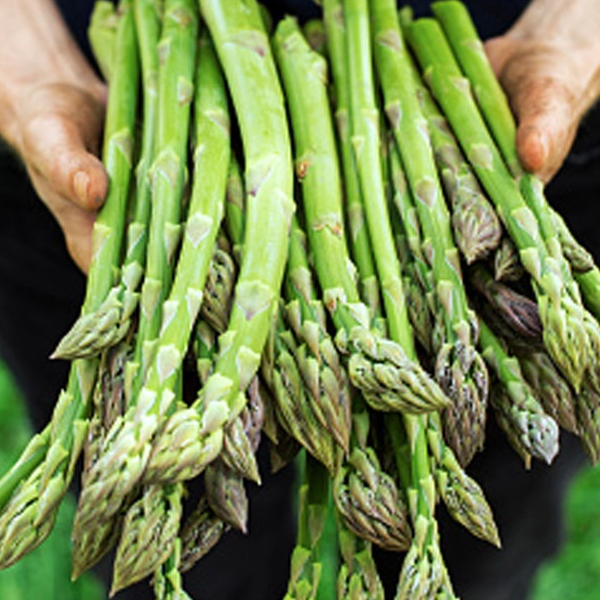 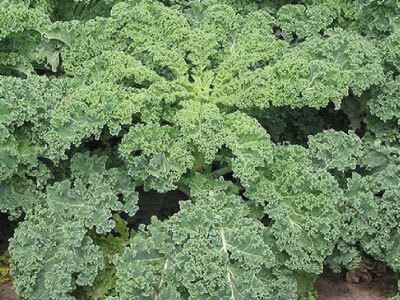 Growing your own forage for your chickens is a cheap, easy, and highly nutritious way to feed your chickens. 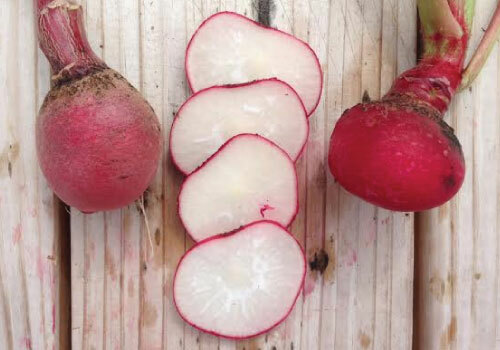 The rose colored China Rose is a long radish variety with 5 inch long roots that is one of the oldest heirloom radishes around. 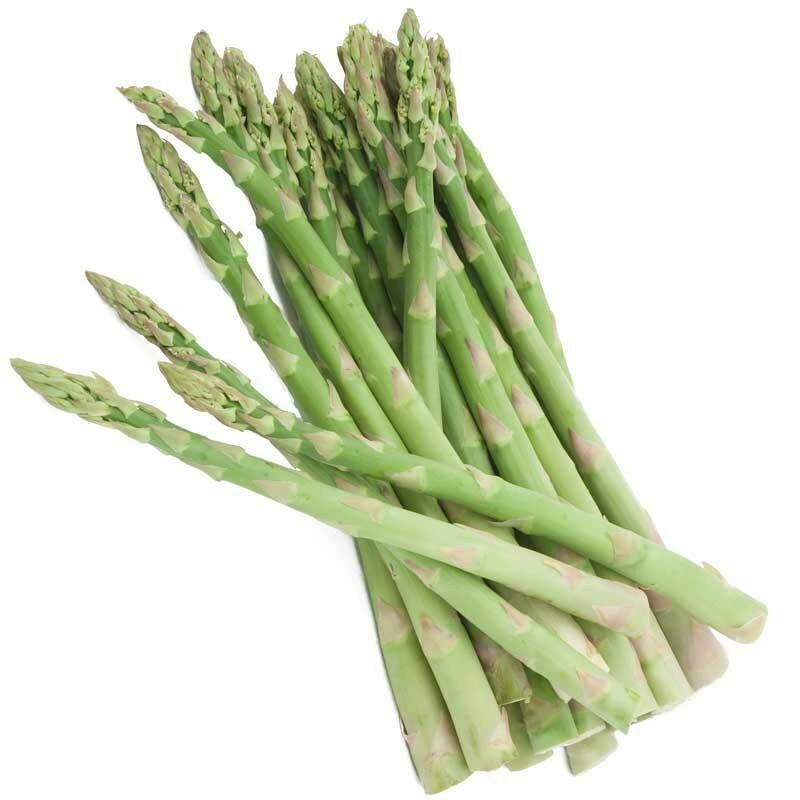 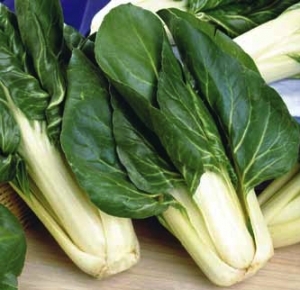 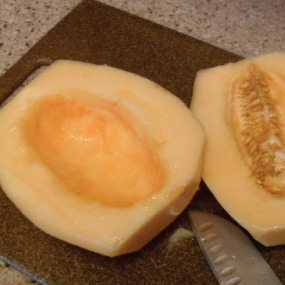 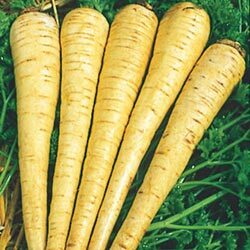 Its globed and almost perfectly round shape as well as its quality, made the Comet Radish a popular supermarket variety for years. 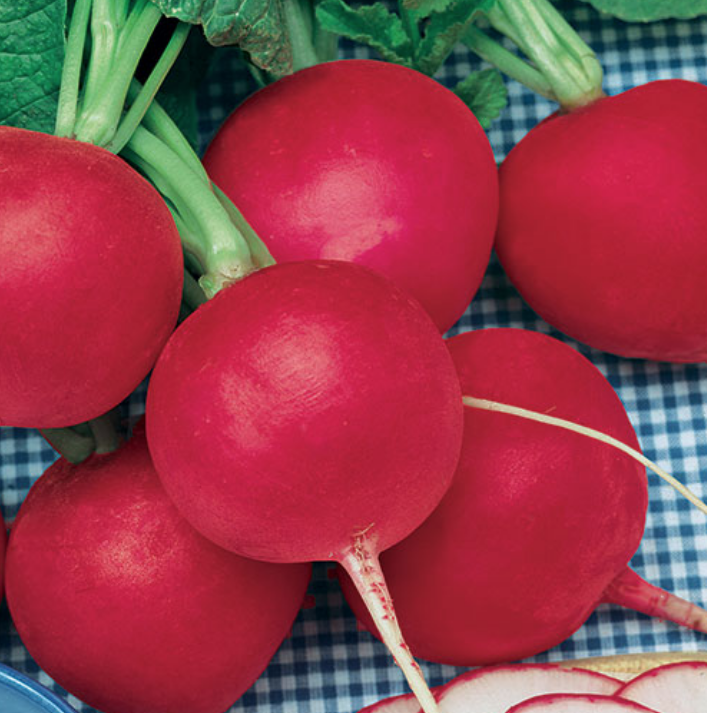 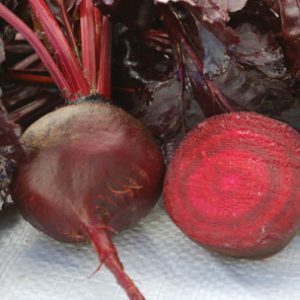 The Confetti Mix is a fast maturing, colorful bled of the classic red, white, and bi colored radishes, all with a remarkable flavor! 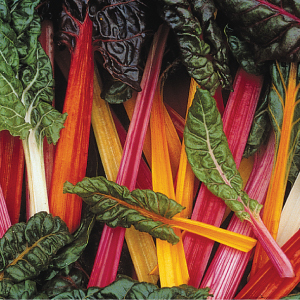 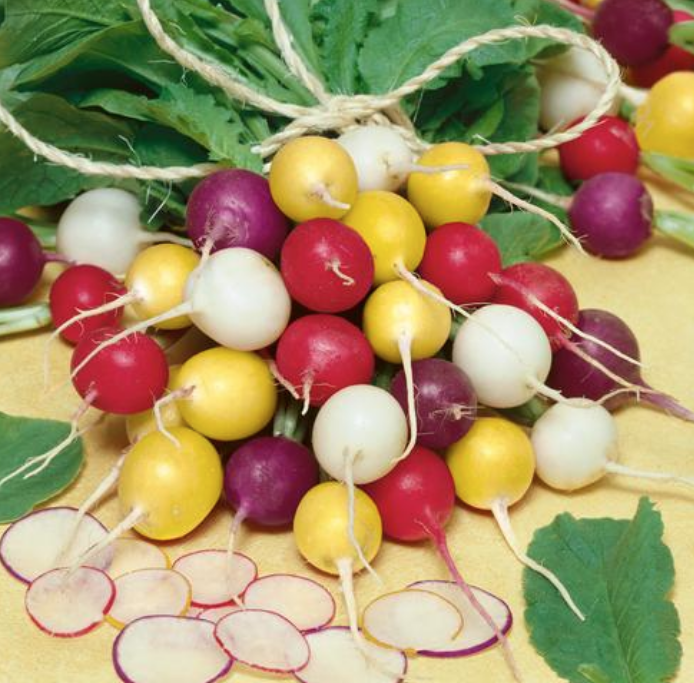 The Crayon Colors Mix is a mixture of primary colored radishes that literally paints a wonderful colorful palette in your garden! 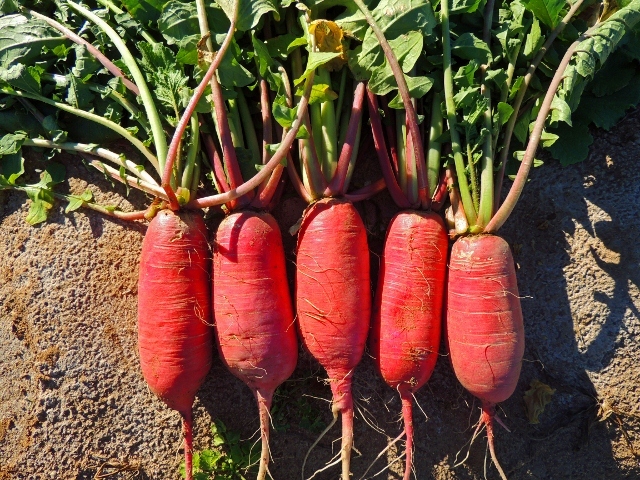 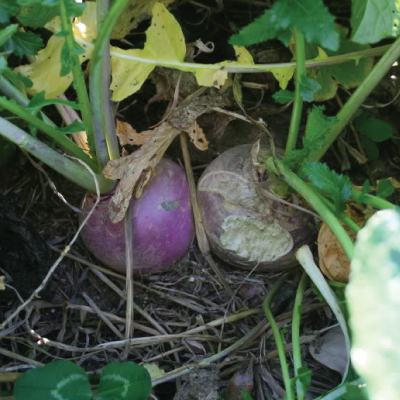 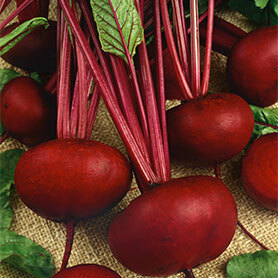 The Crimson Radish is a rapid growing radish that has developing roots of a beautiful deep crimson color, which can vary in shape from round to almost oval.